The time is almost up for the USB jack — called USB type A — that we've been using for over 2o years, as Intel has paved the way for the new USB-C standard to take over. On Wednesday, Intel said it would make its Thunderbolt 3 technology royalty-free, which gives any device manufacturer much better incentive to use the technology. It said that would take effect "next year." Intel's Thunderbolt 3 technology uses the USB type C, or USB-C, standard to plug devices into computers and other peripherals. It'll change the way we connect our devices. Your external hard drives, keyboards, mice, printers, and pretty much any peripheral that has been using the standard, common USB type A standard to connect to your computer could soon ship with a USB-C cable instead of a USB type A cable. If you put a USB-C and a USB type A cable side by side, you'd notice the USB-C cable is significantly smaller. It's almost as small and slim as Apple's Lightning jack, used for charging iPhones. Intel's Thunderbolt 3 technology and the USB-C standard offers several benefits over USB type A. For one, it means much faster transfers between computers and external hard drives. 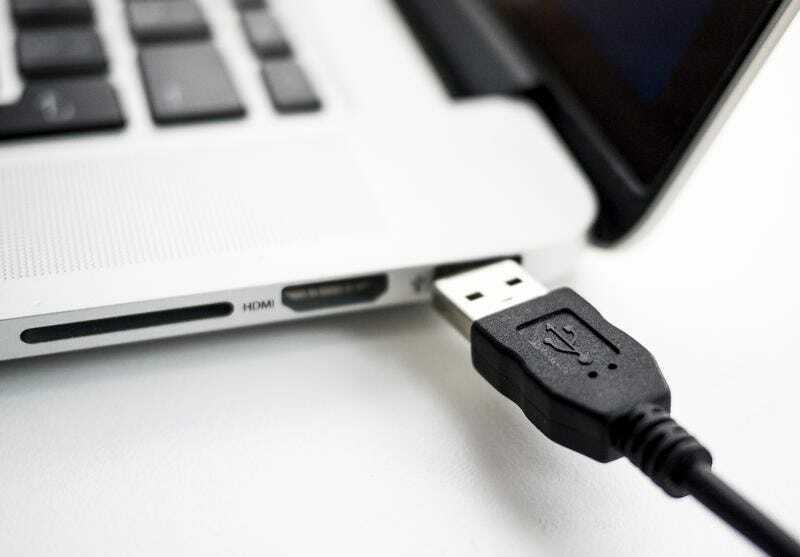 The latest version of USB 3.1, which uses type A, transfers data at 10 gigabits per second, while Thunderbolt 3 and USB-C can transfer data at 40 Gbps. 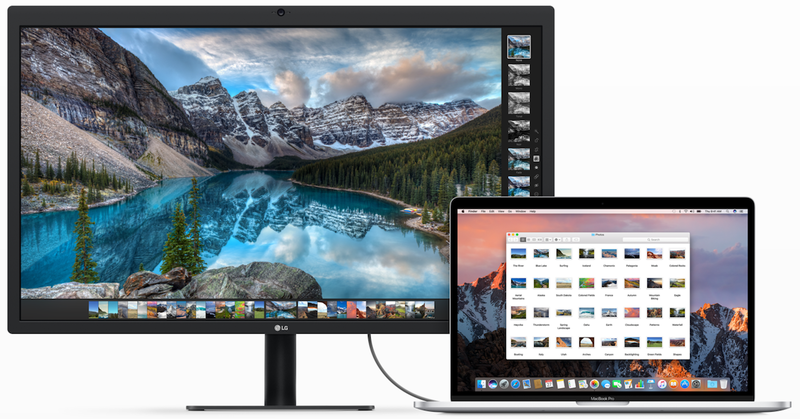 Essentially, Thunderbolt 3 and USB-C is four times as fast as USB 3.1. 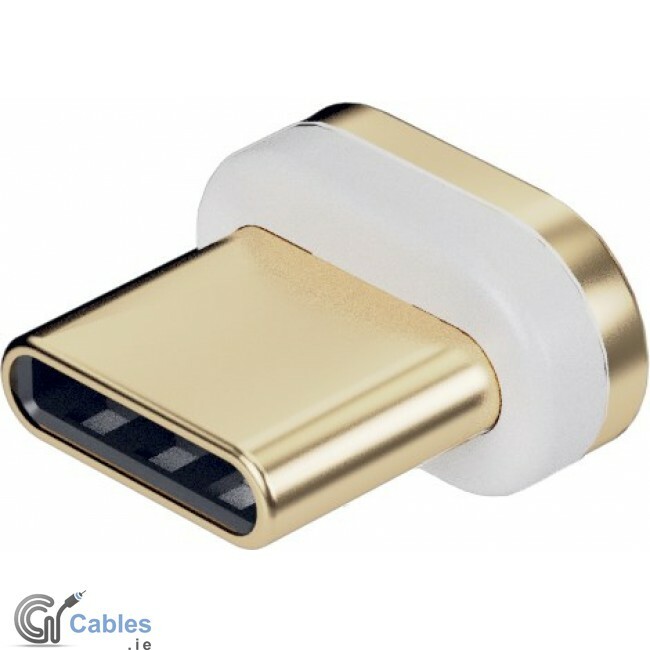 Thunderbolt 3 and USB-C adoption also means we can use USB-C cables to connect devices that traditionally use other standards, like monitors and HDMI or DisplayPort cables, with USB-C. We could even charge and power our computers with USB-C.
And because USB-C can be used for so many different peripherals, you could use a single USB-C dock with several USB-C ports to connect all your accessories, and the dock would use only a single USB-C port on your computer. That's especially alluring for laptop users, as it would allow them to unplug a single USB-C dock instead of several connections. For example, to unplug my laptop from my desk setup, I need to unplug the power cable, monitor cable, and USB type A dock. When USB-C becomes ubiquitous, I'll unplug a single USB-C dock. And it could fix one of the most annoying things about regular USB. 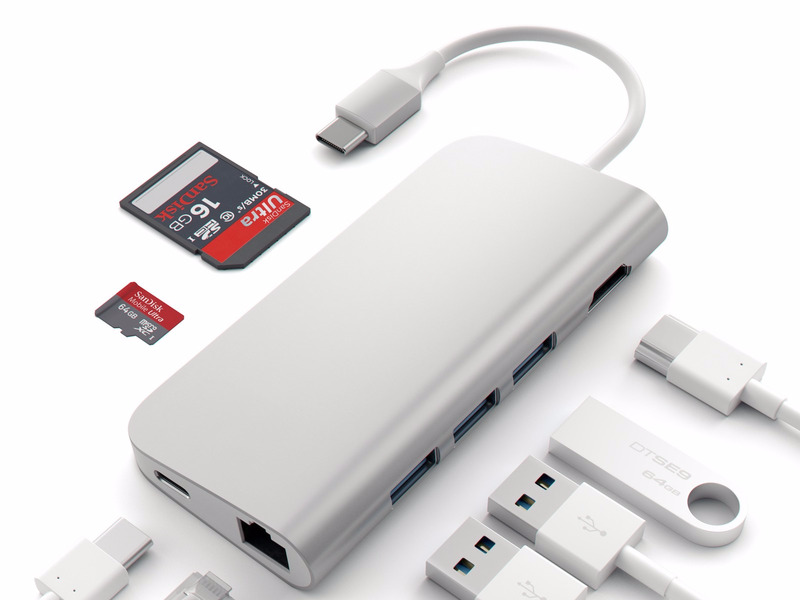 As a bonus, the USB-C jacks can plug into your computers and devices in any direction, whereas USB type A could be connected in only one direction. Gone will be the days when you try to plug in a device and realize it's upside down. It'll take some time for the switch from USB type A to Thunderbolt 3 and USB-C to become ubiquitous. People will invariably continue to use older computers that exclusively feature USB type A ports, even after USB-C becomes the new standard. And if someone with an older computer wanted to buy a new accessory that comes with a USB-C cable, they'd have to buy some sort of adapter or dock to plug it in. On top of that, Intel hasn't put Thunderbolt 3 support into some of its more recent processors, which means people with even fairly recent computers may not benefit from Thunderbolt 3's speeds. Intel will bake Thunderbolt 3 support into its future processors. Apple users have a head start in the switch to USB-C, as its latest lineup of MacBook Pro laptops features only USB-C ports. There surely will be some growing pains as people shift toward the new Thunderbolt 3 and USB-C standard, but we are certain it's for the best.